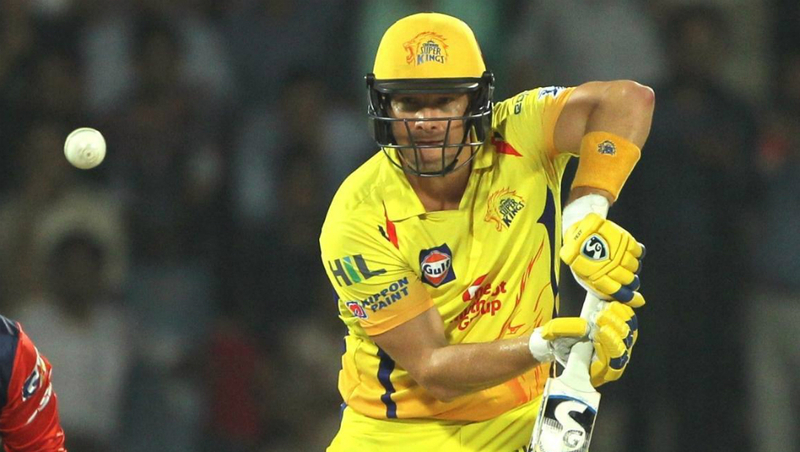 The best batsman in the world has opened the innings in the past for his side, and it will be interesting to see where he bats against CSK. 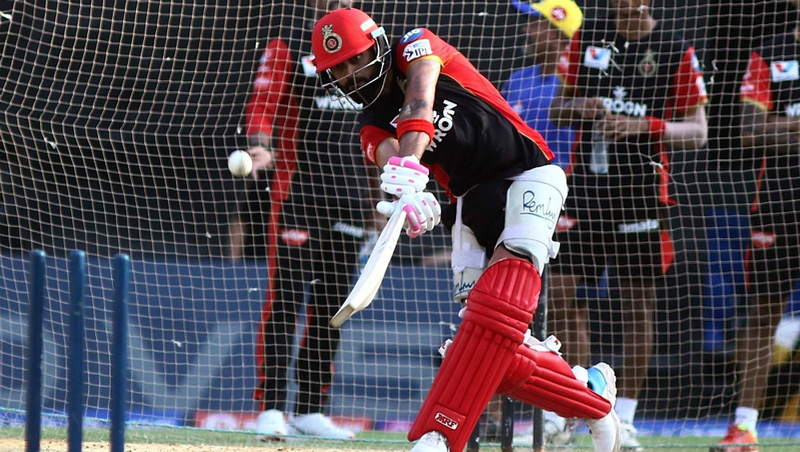 The Bangalore management will want Virat to face the maximum number of deliveries as he will help them get a big total on a batting friendly Chennai pitch. 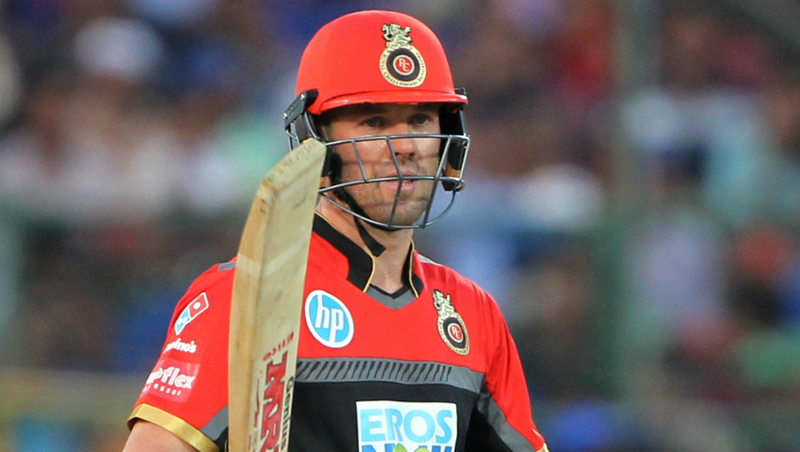 His captaincy skills will be under the scanner today especially after the Gautam Gambhir jibe on his inability to win the IPL. 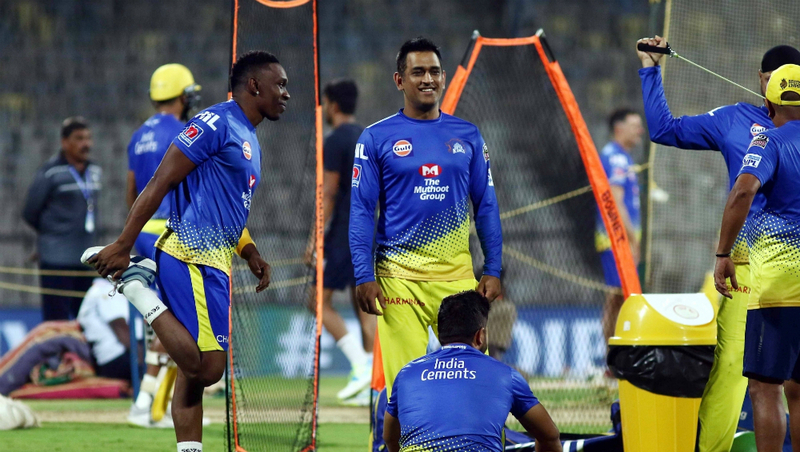 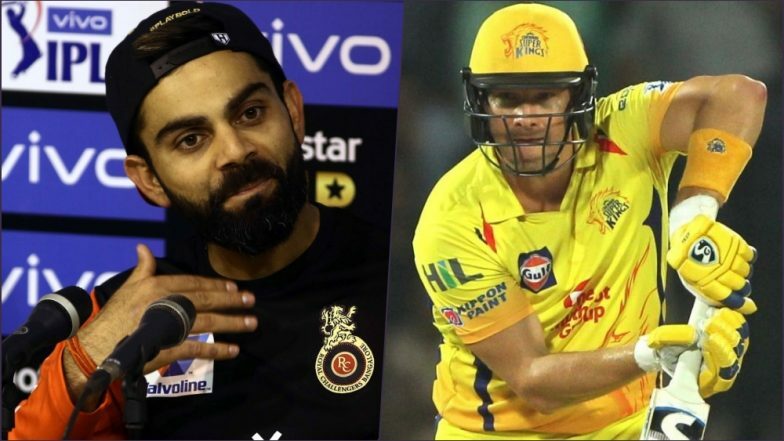 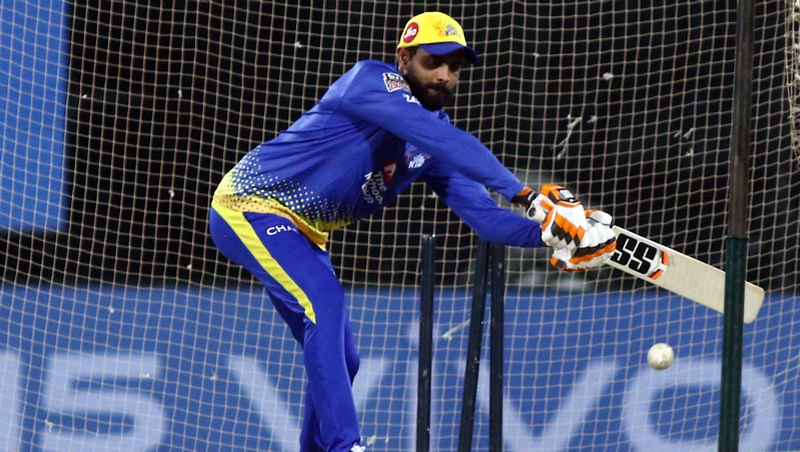 CSK vs RCB, IPL 2019 1st Match Preview: Blockbuster on Cards as MS Dhoni's Chennai Super Kings Play Virat Kohli's Royal Challengers Bangalore in VIVO IPL 12 Opener.